JK Group will be presenting Kiian Digital’s ink portfolio for the textile industry at ITMA Asia next month. These new disperse, pigment and sublimation inks have been designed for use with Kyocera print heads. ITMA Asia runs from 15th to 19th October in Shanghai, and JK Group will be in Booth D20. JK Group is dedicated to helping printers achieve performances beyond expectations. The tangible result of this dedication is Kiian Digital’s series designed for textile industrial printing systems equipped with Kyocera printheads. The ink portfolio is notable for color brightness and intensity, good general fastness and excellent printing performance. 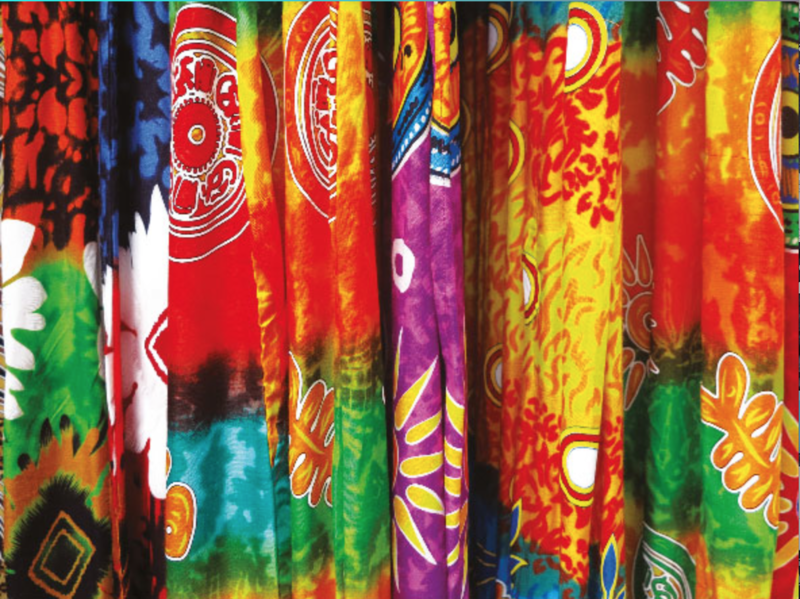 The Kiian Digital portfolio consists of three inks – Digistar K-One dye-sub ink for transfer printing, Digistar K-Choice textile direct pigment ink and Digistar Bravo textile direct disperse dye ink. Digistar K-One allows process standardization and reduces operating cost on long runs thanks to its quick drying speed. Digistar K-Choice is the ideal ink for wide-format machines, contributing significantly to ROI. Digistar Bravo has been developed to offer extremely deep blacks and vivid colors. It also scores well on fastness and meets the textile industry’s desire to reproduce a wide color gamut and shades. JK Group has always believed in the need for a sustainable approach to printing. For this reason, it has a well-structured program based on criteria of consistency and compliance with international regulations and norms, such as Reach and Globally Harmonized System, as well as the most authoritative textile standards in the markets in which we operate. The company continues to invest in the SHEQ (Safety, Health, Environment, Quality) department and Team as well as in the best available techniques in its search for new solutions and new approaches.